It’s time for part two of our ultimate gift guide for spoiling dads this Father’s Day. Whether he’s a bit rough and tumble like Bear Grylls, a sporty metro man like David Beckham or something else altogether, the daddy in your family is sure to know just how special he is come September 6 with one of these awesome gift ideas. For the dad that loves the great outdoors, the Besito Sleeping Bag (pictured at the top) from Homecamp might almost be enough to tempt you to join him on his next big adventure. Versatile, cosy and featuring the classic Chevron pattern on the liner, the Besito is $160 and perfectly suited for Australian conditions. Here’s a gift idea that you will feel good about giving and dad will feel good about using. 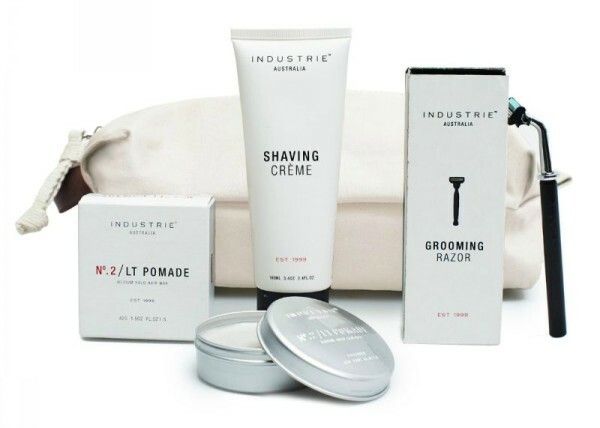 The Gift of Giving Grooming Kit is a collaboration between Industrie Clothing, Dr Teo and the Cure Brain Cancer Foundation. It contains all the tools of the trade including shaving creme, a grooming razor, No. 2 light pomade and a toiletry bag. Valued at over $60, it is available for only $19.95 (so the kids can pool their pocket money) and all profits go to the Cure Brain Cancer Foundation. Not all men enjoy primping and grooming but this next gift idea will at least make it feel a bit more manly. 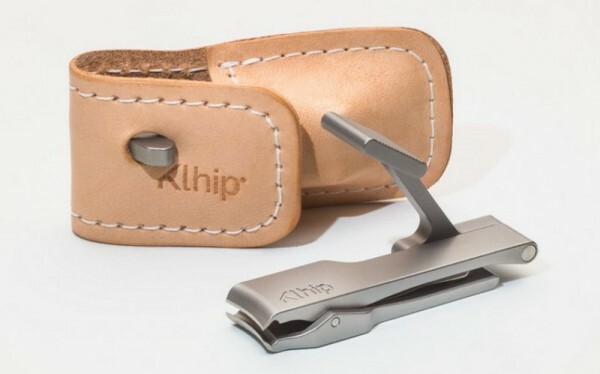 Klhip Nail Clippers are widely recognised as the world’s best and highest quality nail clipper. Easy to use with a revolutionary design, you can buy them from exclusive Australian stockist, Ramonde, for $89. They come with a lifetime warranty and are presented in a handmade, vegetable-tanned, leather case. 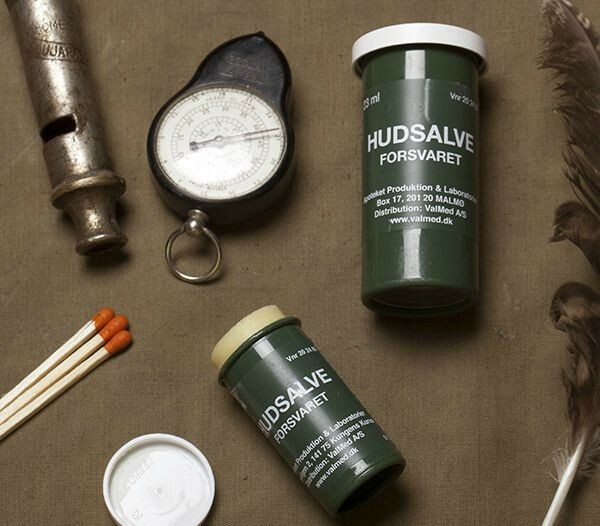 Soften the blow of receiving skin products, by giving him a tube of Hudsalve with the following disclaimer: Designed for the Swedish Military and adopted by adventurers around the world, Hudsalve is meant to be a no-frills skin protection for lips, face, hands, elbows and feet but its uses have now grown to near mythical proportions and extend to include weapon greaser and mosquito combatant. It is only $8 but does ship from the US so buy in bulk so you have stocking stuffers for years to come. 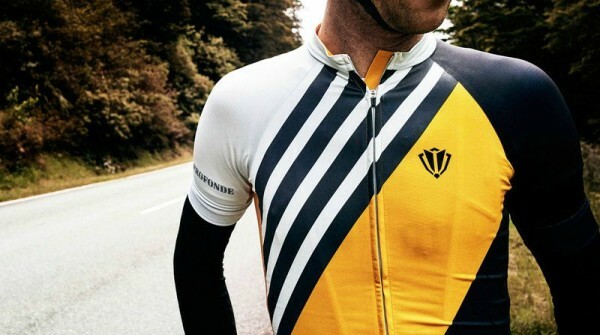 We are mad on cycling here in Australia and if your other half is one of the converts, you won’t go wrong with a cycling jersey from Rapha. Their jerseys all have a story behind them and look great on the road… and in the cafe afterwards. Generally priced from $140, they often have good sales with prices as low as $75, so check them out, even if they don’t fit your budget. If dad has put in the extra hard yards this past year, and cycling is more than a passing fad for him, you might consider splurging on a bike to match his fancy new cycling jersey. The Giant Propel Advanced SL Team is the pinnacle of road bikes. Designed to be lighter and more aerodynamic than its competitors, this bike costs $6999 and is a killer on the sprints so dad will be home even faster to help with the morning routine before work. Is dad the photo taker in your family? Fuel the fire for creating memories with a fun new gadget for him to play with. A Nikon D5300 is the pick of the bunch for entry level DSLR users as well as those who are looking to upgrade. Packed full of features that will impress any gadget loving man, this camera will end up being a gift for the whole family. Buy it online at DWI Digital Cameras for $819 or find a stockist near you over at Nikon. Here’s a sentimental gift that will become a treasured keepsake – a personalised ‘what we love about dad’ print. Simply list 10 things you love about your dad on your online order form and a custom made print will be created – you’ll even be emailed a draft to approve before it gets printed. 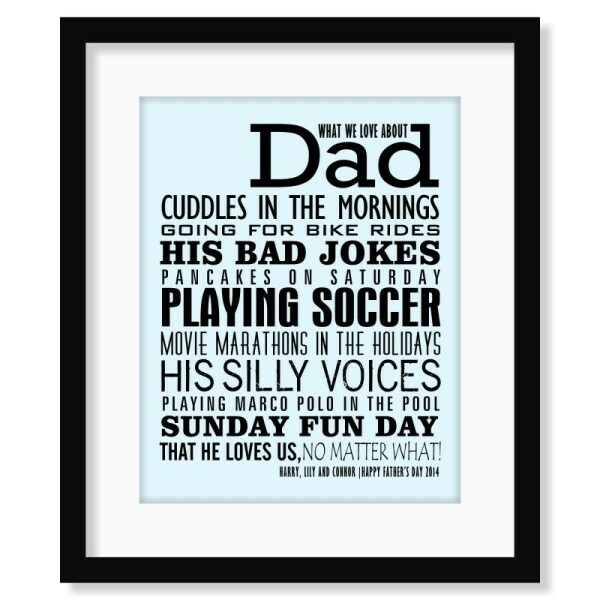 Available from Say It With Words, the What We Love About Dad print is priced between $46 and $193 with a variety of options including colour, size, and whether or not you want it framed. Last but not least is my personal favourite Father’s Day gift idea for 2015. A custom BBQ branding iron is perfect for the dad who takes his barbecuing seriously. 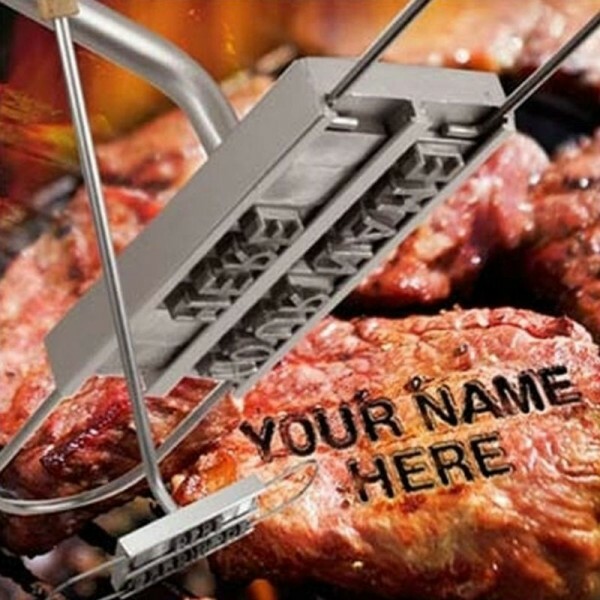 This ingenious contraption will allow Dad to proudly brand himself as the grilling master of the family or get fancy and label which steaks are rare, medium or well done to save confusion at the table. Priced at $19.95, get this quirky and fun gift online from Latest Buy. Take a look at part one of our ultimate Father’s Day gift guide for more great ideas. And a very happy Father’s Day to all the dads out there from the team here at Babyology.